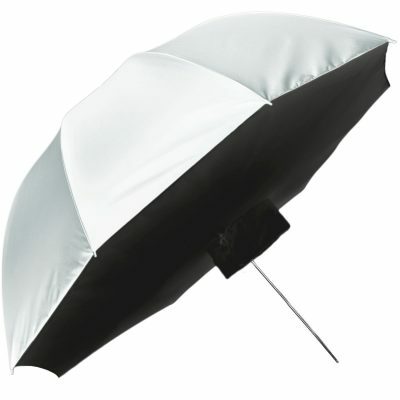 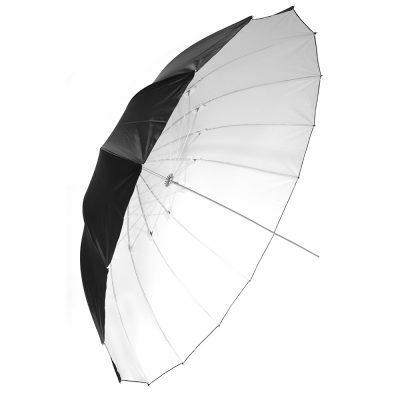 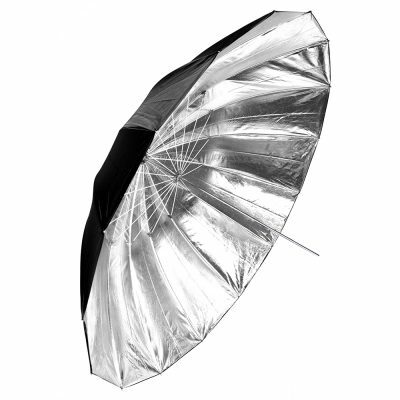 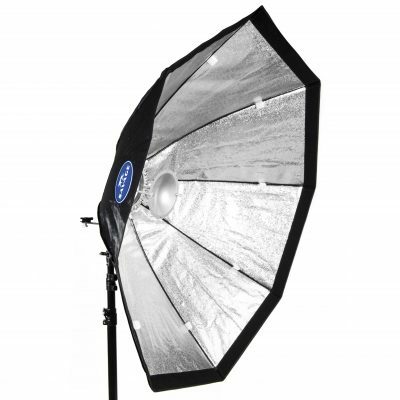 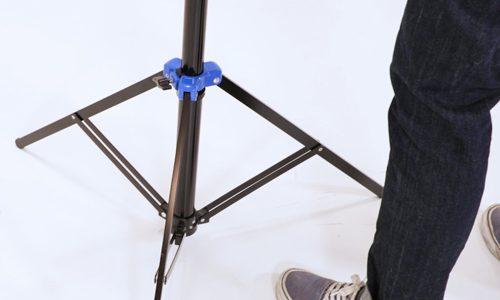 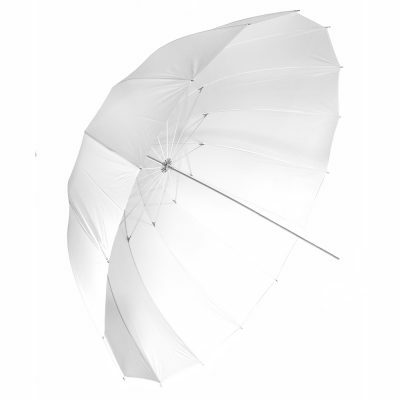 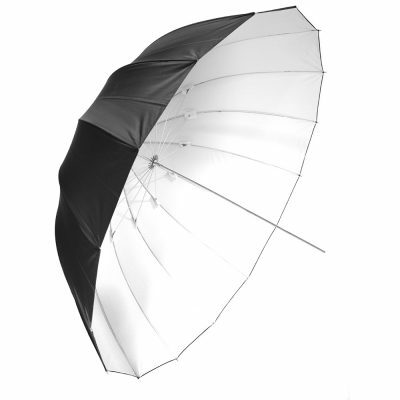 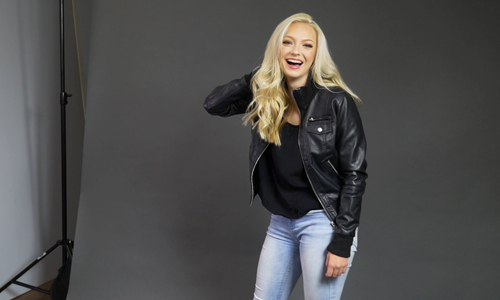 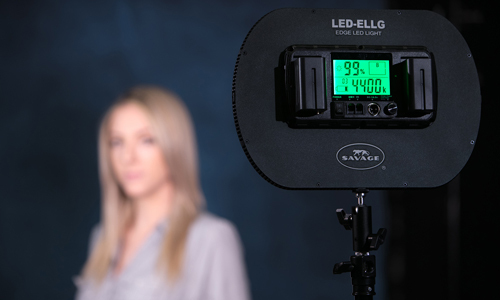 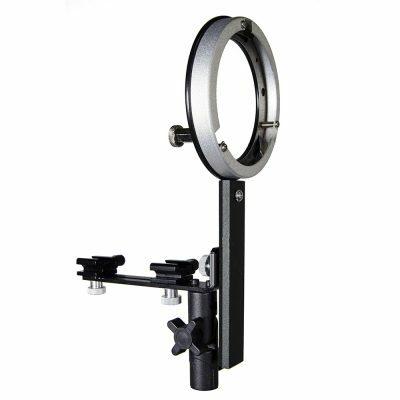 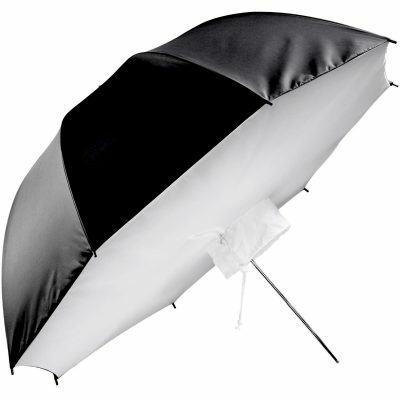 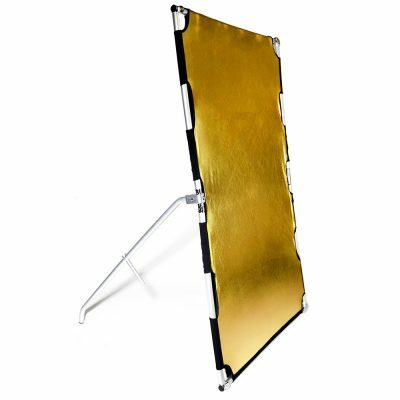 Savage light modifiers are essential and inexpensive tools for manipulating light in studio and on location. 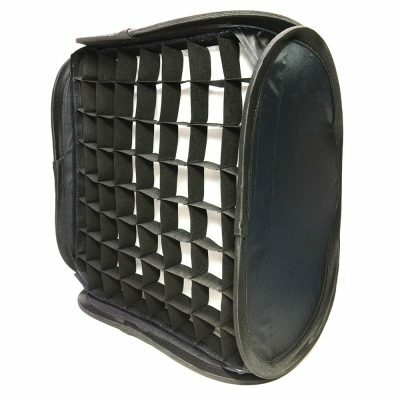 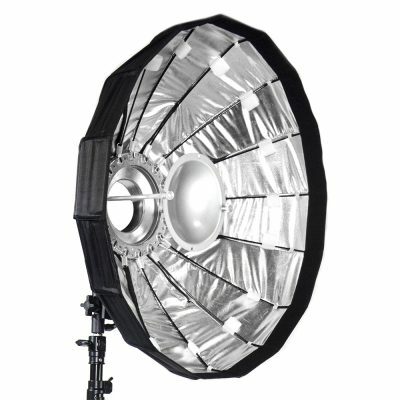 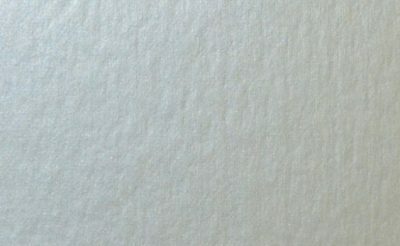 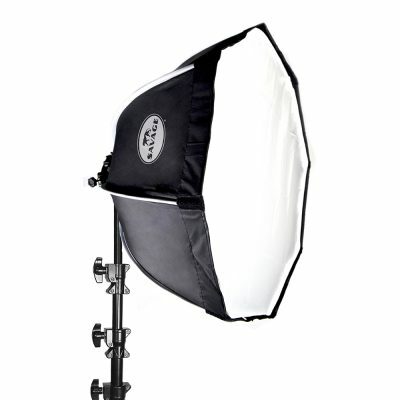 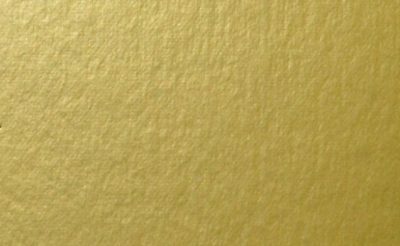 Our light modifiers provide a wide range of choices to suit virtually every situation. 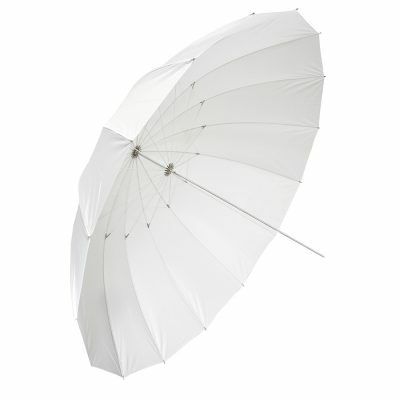 Umbrellas are ideal for providing diffused, soft light indoors and out. 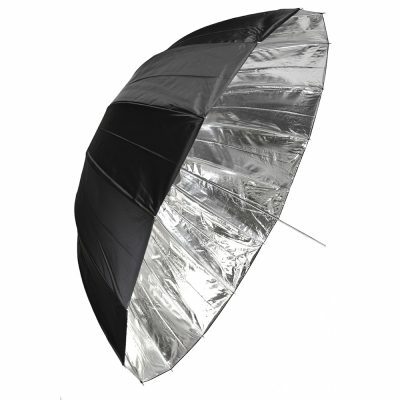 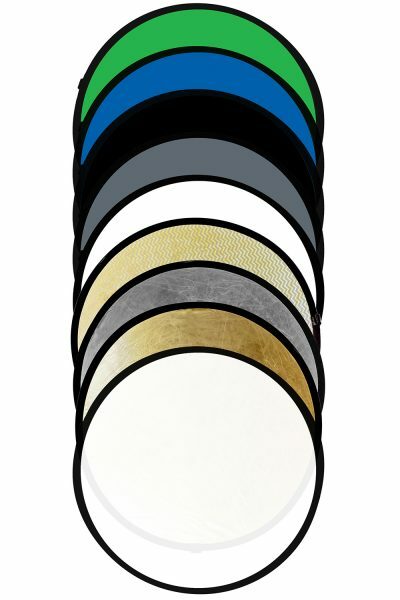 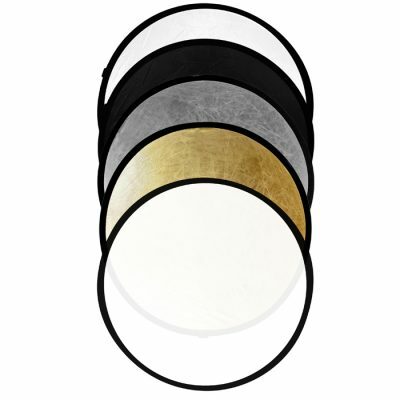 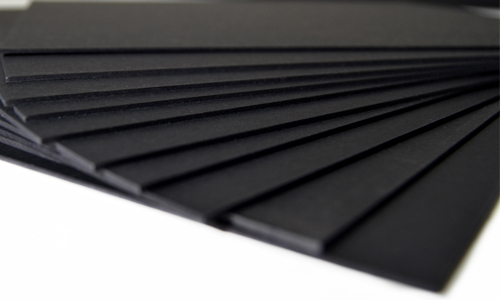 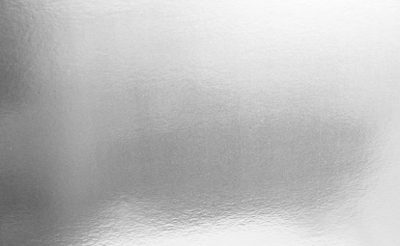 Reflectors are primarily used to manage light outdoors. 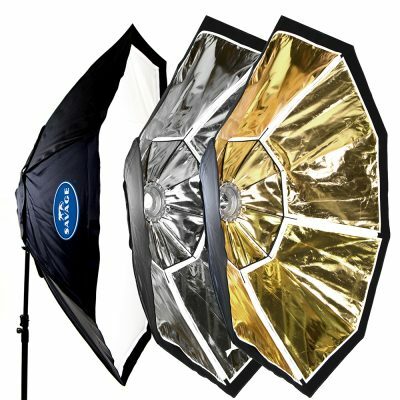 They’re a versatile and inexpensive way to create broader, more directional light sources in situations without enough ambient light, for controlling shadows, and increasing illumination to even out contrast or skin tones.